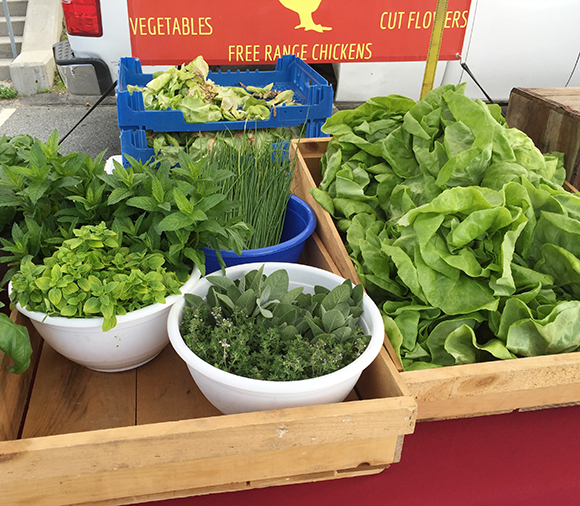 As we get deeper and deeper into summer you’re going to start seeing more and more at the market every weekend. We’re supposed to have another gorgeous Sunday so stop on by to grab a cold brew Iced Coffee before the beach and stock up on fresh vegetables and fish to have for dinner when you get home. We’d also like your help in welcoming a new vendor who will be joining us at the market for the remainder of the season: Lanni Orchards from Lunenberg MA. The orchard was started 50 years ago by Pasquale Lanni and his sons. Today the farm is being operated by the third and fourth generations. 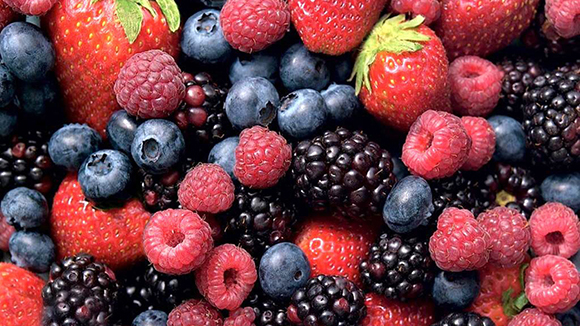 They grow their own apples, peaches, pears, corn, squash, strawberries, blueberries, raspberries and so much more! For the kids this weekend, we’ll be having a scavenger hunt, bring them down for some fun following clues around the market for a prize.